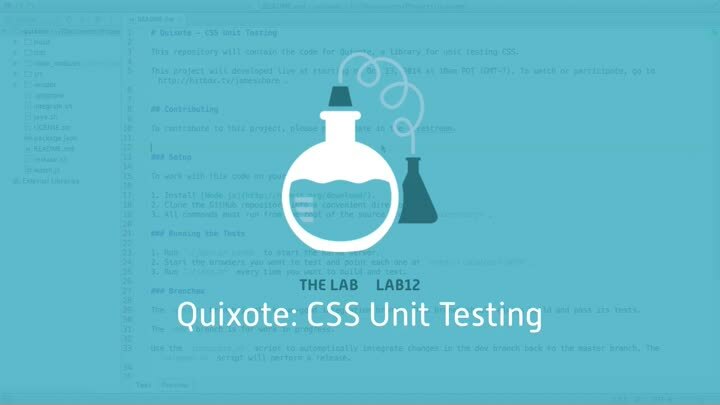 On the Recorded Live channel, we’ve been working on a proof-of-concept suite of CSS unit tests. The concept’s been proven. Now it’s time to turn that work into a general-purpose open source library: Quixote. I’m conducting a virtual hackathon October 13-16 starting at 10am PDT (GMT-7) to build the library. Join us!